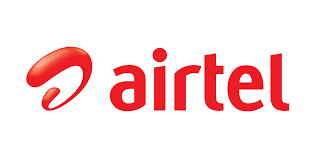 Here's another Airtel trick, the most important consideration is that you do not need any VPN to enable your application, this is normal data, just keeping more browsing on your data, you have two steps for the process the wanted. 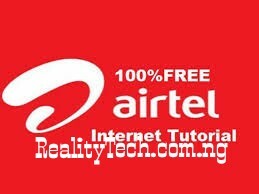 I know this very little, just expecting another Airtel 1.5 GB free, looking, it will be dropped soon. Step 2: Dial * 141 # Then reply with 5, then reply with 3, then reply with 2 and then answer the next query. Note:- 150 MB is sim selective and it's only allowed to share and it is daily. I pray for you bro. Nice one bro, enjoy while it last. Wiil the person get 150 every day with out going the same process over and over again ..
Is the second step going to be on the second sim?